Bike Stations in Science Library! 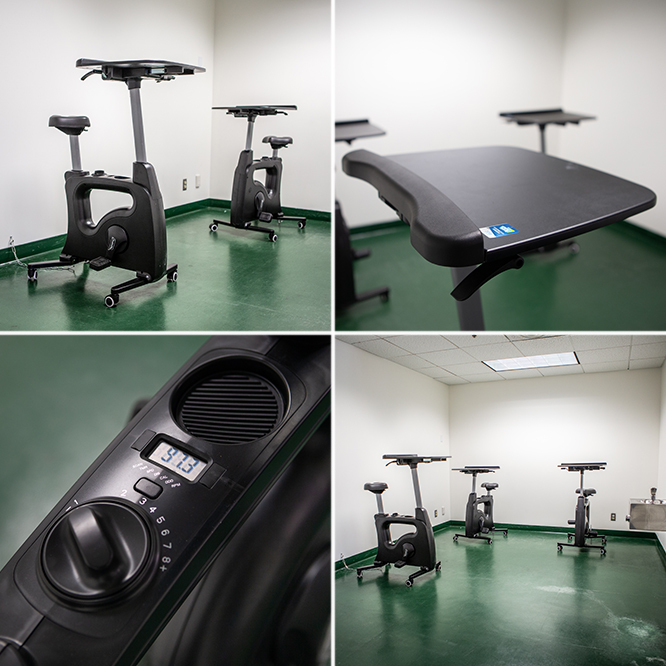 Take one of our new Bike Stations for a spin with a book or laptop. This alternative study space is available in the second floor Grand Reading Room of the Science Library in room 271. You can find other great places to study at the UCI Libraries by using the Study Space Locator.